I am proud of my 2 babies Blonde Fish (the black and white one) and Hue Love Prints (the colorful one). These brands show case some of passions in life – photography, design and color. They are both customized brands as well. 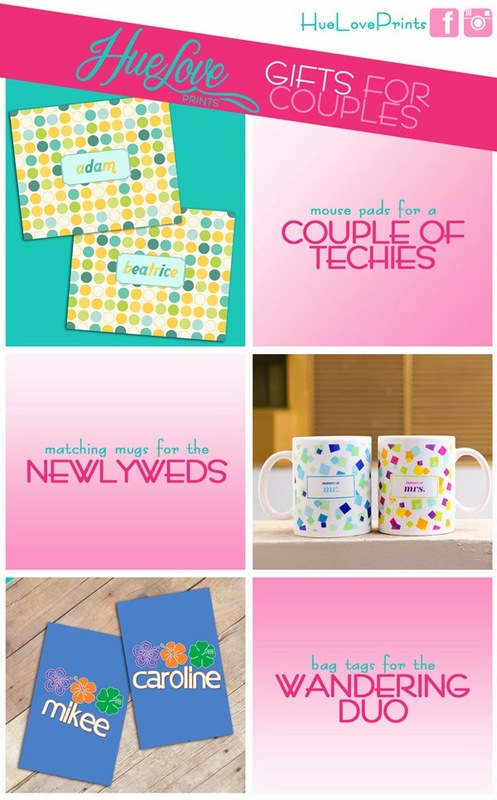 If you want something absolutely customized and unique, these 2 brands are for you. Give more than the usual chocolates and flowers this Valentine’s Day with Blonde Fish. 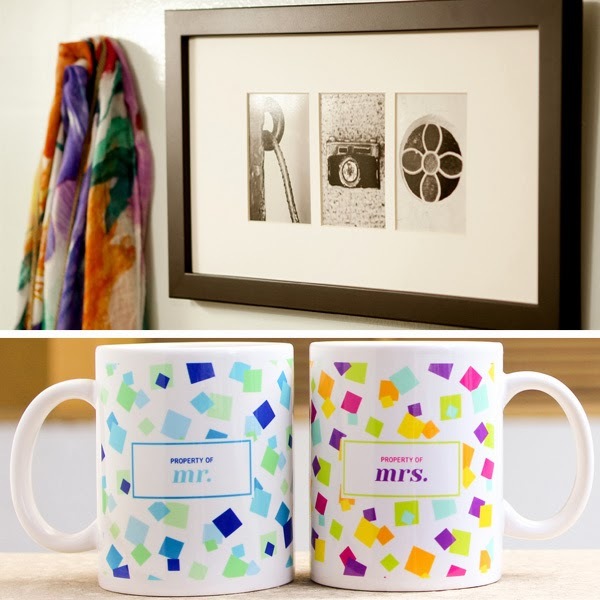 Get your sweet on with these couple gift ideas from Hue Love Prints.